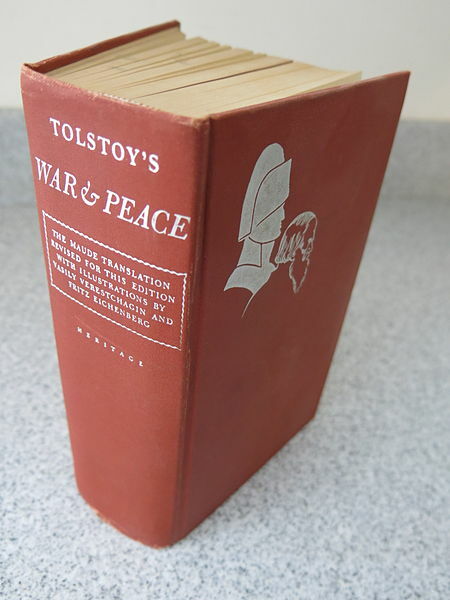 January 2015 marks the 150th anniversary of the first publication of Tolstoy’s War and Peace. 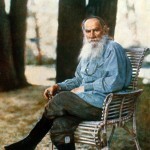 Is Tolstoy’s masterpiece still relevant today? Gone With the Wind, The Patriot, Born on the Fourth of July—some of America’s most important historical moments have been shown through film. While these movies often get the facts wrong, by watching them we can still learn something about the period when they were made. This Christmas, you might be having some bourbon in your eggnog or a hot buttered rum or two, but one biologist is making his own cordials and spirits from wild roots, berries, and mushrooms. Holidays are filled with tradition but what happens with multicultural families have to agree on a menu for the big feast? Next year marks the 150th anniversary of Leo Tolstoy’s great Russian tome, War and Peace. While the novel’s great length scares many readers away, one Virginia scholar argues that on this anniversary, it’s time more people gave War and Peace a chance. 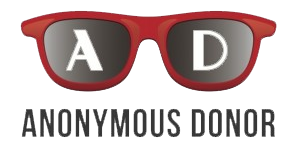 Allison Quantz reports. To hear more, listen to our episode Give War and Peace a Chance.